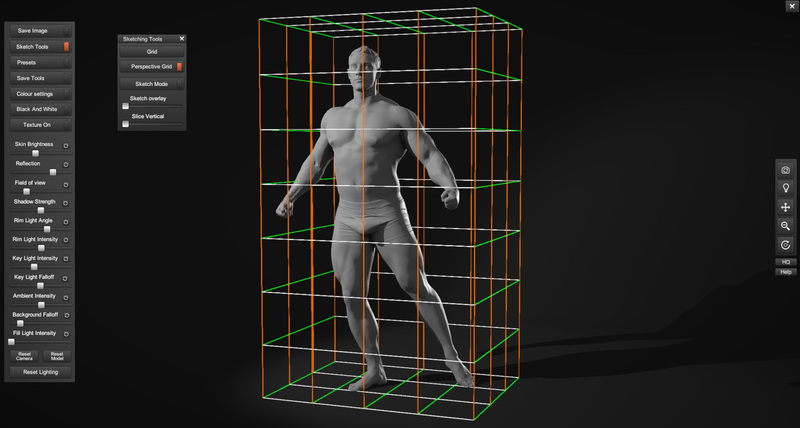 Try out our Anatomy 360 software with this free demo available for both PC and MAC. 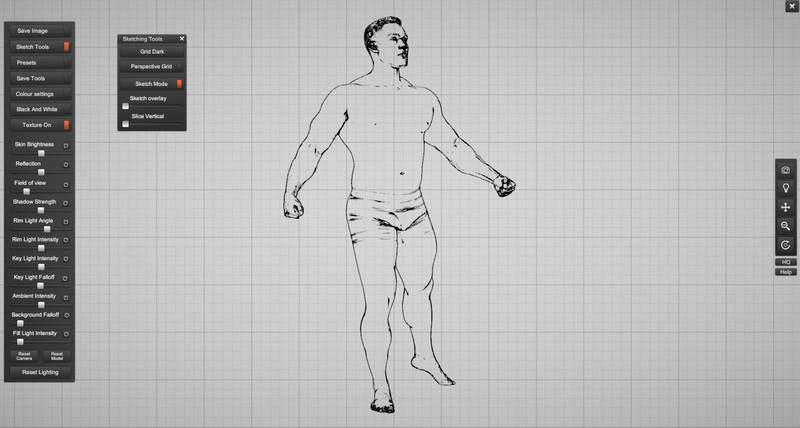 This demo is not time restricted and features a single pose from our male hero pack. If you have trouble installing please consult the installation instructions here. 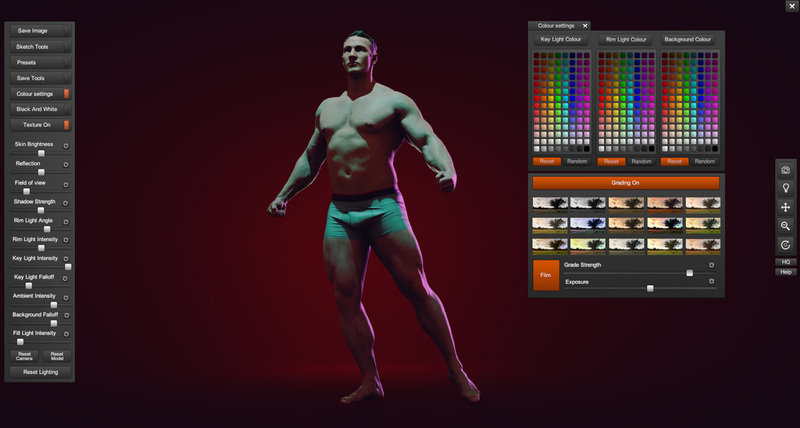 Our Anatomy 360 demo has all the features of a fully functional Anatomy 360 Pack, as mentioned above it features only one pose from our male hero reference pack. 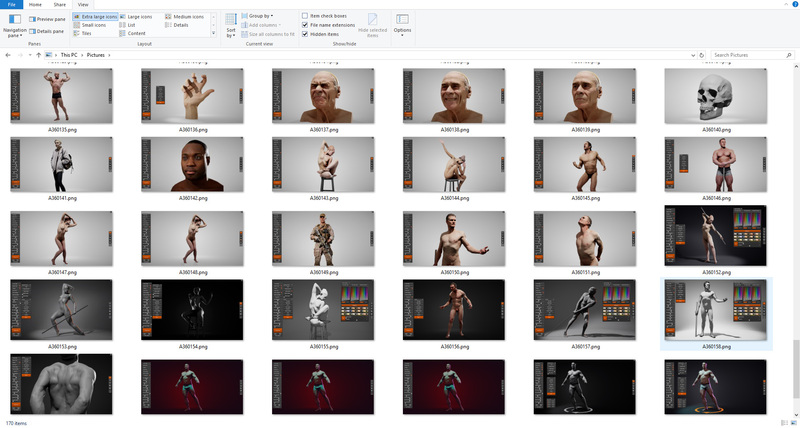 Anatomy 360 allows you to save as many images as you like from the app with the handy save image button. 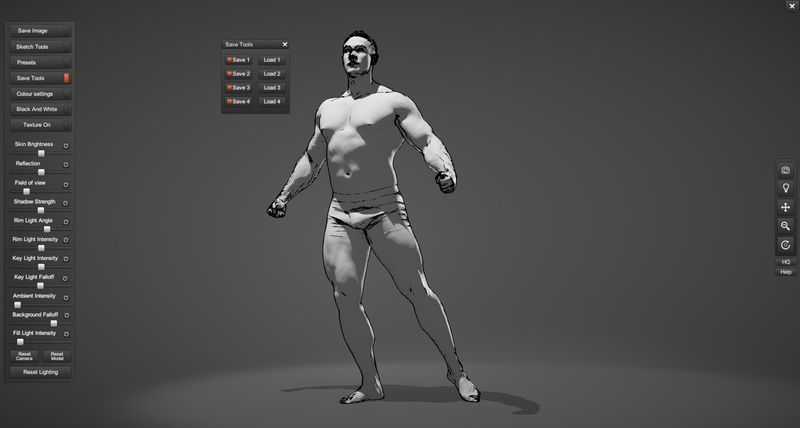 Marvels Trevor Hairsine drawing from the Anatomy 360 demo pose.